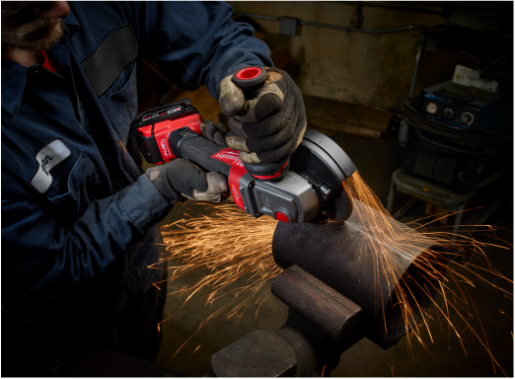 The Milwaukee M18 FUEL Braking Grinder is the world's first cordless braking grinder stops accessories in under 2 seconds, delivers the power of a corded grinder, and has up to 10X longer tool life. Not only do you get a light weight powerful grinder, but you don't have to worry about plugging it in. Tested and approved by the team. After doing an article on the Milwaukee M12 Fuel Hammer Drill & Driver Set, we have been huge fans of the Milwaukee brand and products. The M18 FUEL Braking Grinder has some serious power and didn't let us down. 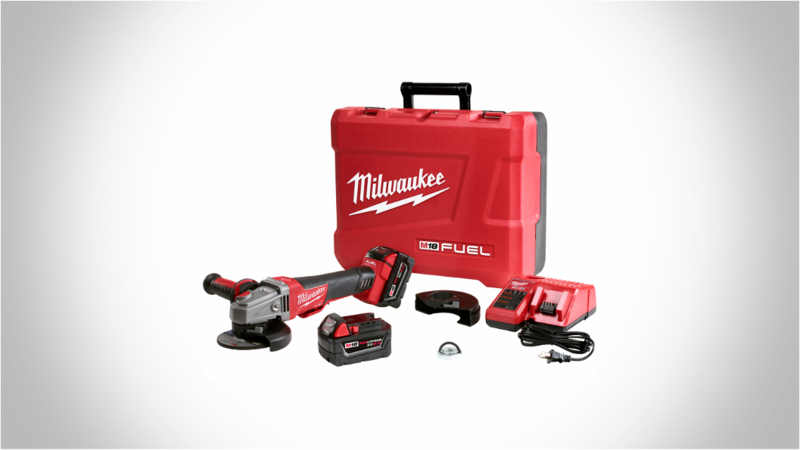 Milwaukee Tools are built to last and their battery power is impressive. 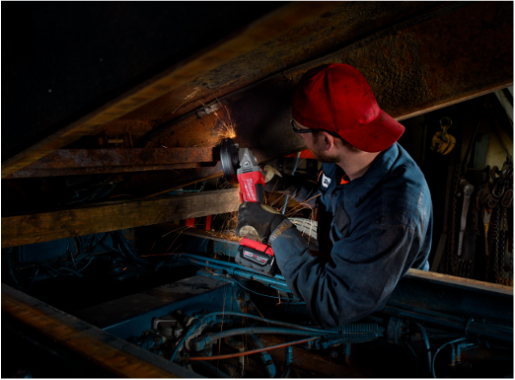 If you have been let down in the past with battery powered tools, let Milwaukee change your mind. 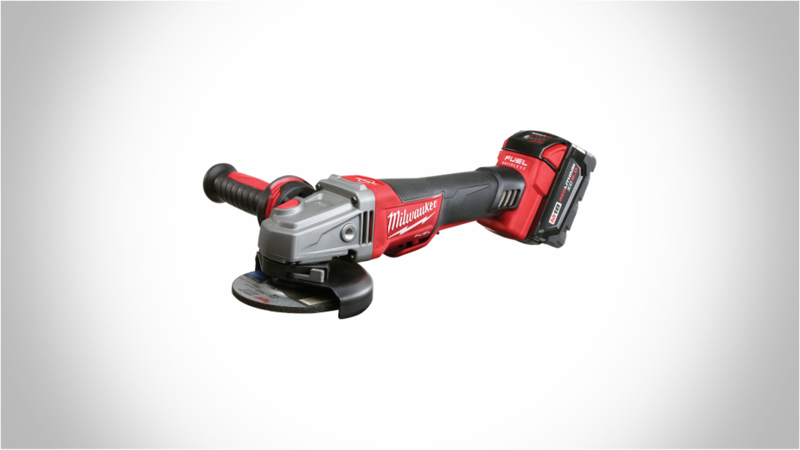 You can find this Milwaukee M18 FUEL Braking Grinder at The Home Depot or Amazon.